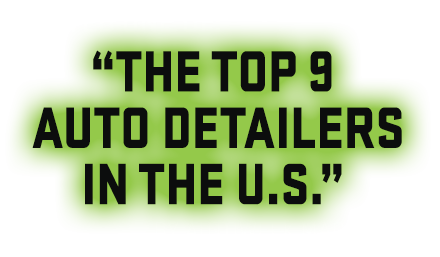 Most brand new vehicles are hauled across the country by railroad or large car carriers and spend quite a bit of time sitting in shipping yards before getting shipped out. In addition, they tend to sit on the dealer lot for several weeks, or even months until they are finally sold. 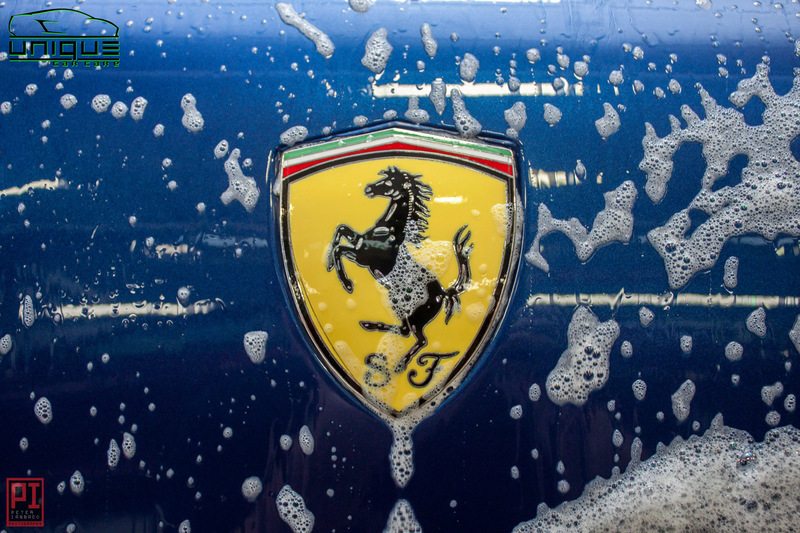 During this time, all exterior surfaces can accumulate contamination, lights scratches, swirl marks, etc. 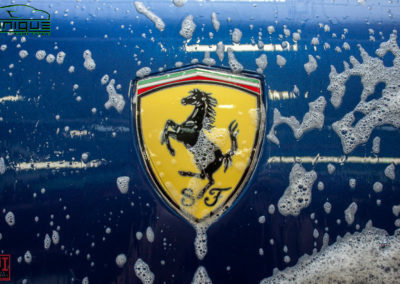 In many cases, dealerships just simply wash the vehicle and apply tire shine to the tires before handing them off to the customer, therefore there isn’t any type of protection present at all. Our new car preparation package ensures that your new vehicle starts out on the right track. 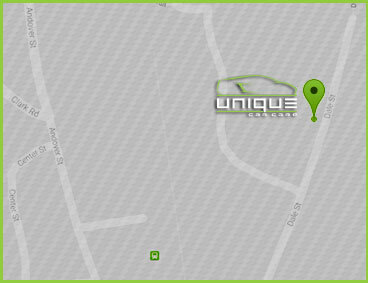 Since the condition of new cars can vary quite a bit, we have several packages to choose from. 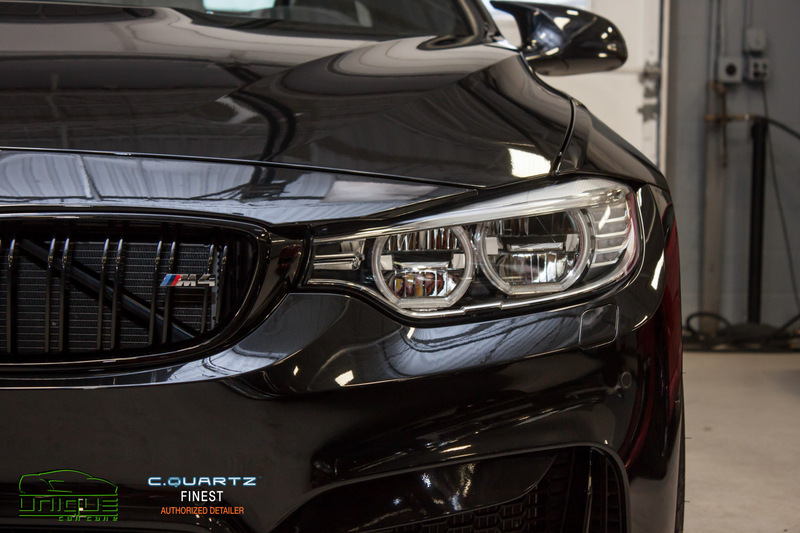 EXTERIOR – Hand wash, extensive cleaning of all wheels & tires, claybar treatment (removes bonded contaminants from all exterior surfaces), application of paint sealant to all painted surfaces (6 month durability), application of high-temp sealant to faces of wheels, dress tires and clean exterior windows. INTERIOR – Vacuum complete interior & trunk, spot-treat carpets if soiled, wipe down all interior surfaces, clean/install floor mats and clean interior windows. 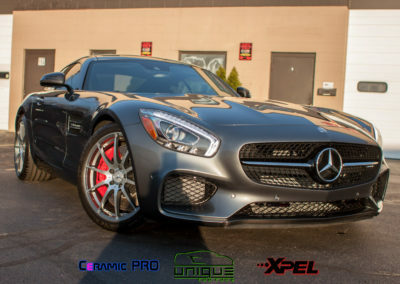 EXTERIOR – Hand wash, extensive cleaning of all wheels & tires, claybar treatment (removes bonded contaminants from all exterior surfaces), 1-step paint correction (removes moderate paint defects), application of paint sealant to all painted surfaces (6 month durability), application of high-temp sealant to faces of wheels, dress tires and clean exterior windows. INTERIOR – Vacuum complete interior & trunk, spot-treat carpets if soiled, wipe down all interior surfaces, apply UV protectant to interior surfaces (non-greasy, matte finish) clean/install floor mats and clean interior windows. 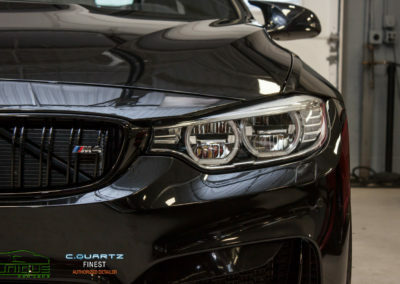 UPGRADE to a ceramic coating by choosing the “Ultimate Package” for maximum protection and durability. 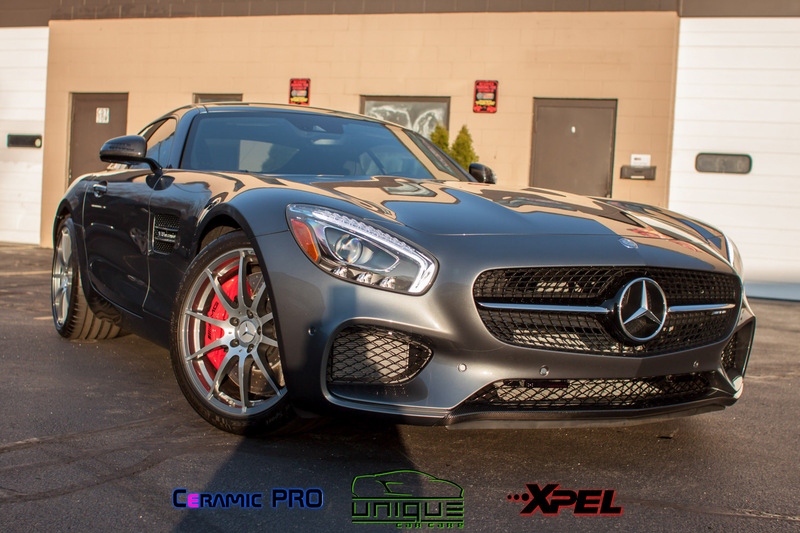 Advanced ceramic coating packages available for an added cost. Vacuum complete interior & trunk, spot-treat carpets if soiled, wipe down all interior surfaces, apply UV protectant to interior surfaces (non-greasy, matte finish), apply leather coating, treat carpets, floor mats & fabrics with textile treatment and clean windows.